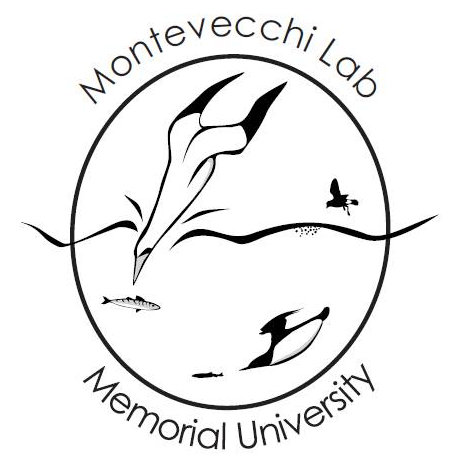 As a University Research Professor of Psychology, Biology and Ocean Sciences at Memorial University of Newfoundland, I engage a long-term interdisciplinary ecosystem research program focused on the behavioural ecology of marine and terrestrial birds. Students, post-doctoral fellows and assistants working in my lab focus our research studies on environmental influences on animal behaviour and ecology. We explore multi-species interactions in dynamic Low Arctic and Boreal ecosystems and assess the use of animal responses as indicators of prey and ecosystem conditions. We collaborate with oceanographers, fisheries research scientists and seabird biologists from across Canada, the USA, Europe, Australia and Africa. Our research is conservation-oriented in perspective and activity and is supported by the Natural Sciences and Engineering Research Council of Canada and Fisheries and Oceans Canada. Current research projects use micro-chip GPS and physical data loggers attached to free-ranging marine birds to study their foraging tactics and migratory ecology. Decadal studies of the dietary variability of seabirds are relate to changing oceanographic and prey conditions. A large scale interdisciplinary NSERC Strategic Research Project in collaboration with the University of Manitoba, Fisheries and Oceans Canada and Newfoundland fishers is directed at the ecology of capelin, the primary forage fish of large vertebrate predators in the Northwest Atlantic. Much of this research is carried out on and around Funk Island Ecological Reserve, the site of the Common Murre's largest colony, a large Northern Gannet colony, and the largest colony of Northern Fulmars in Atlantic Canada. Funk Island is also the site of the largest known colony of the extinct Great Auk. We also work directly with fishers and hunters to study animal behaviour and ecology and to engage conservation activity. 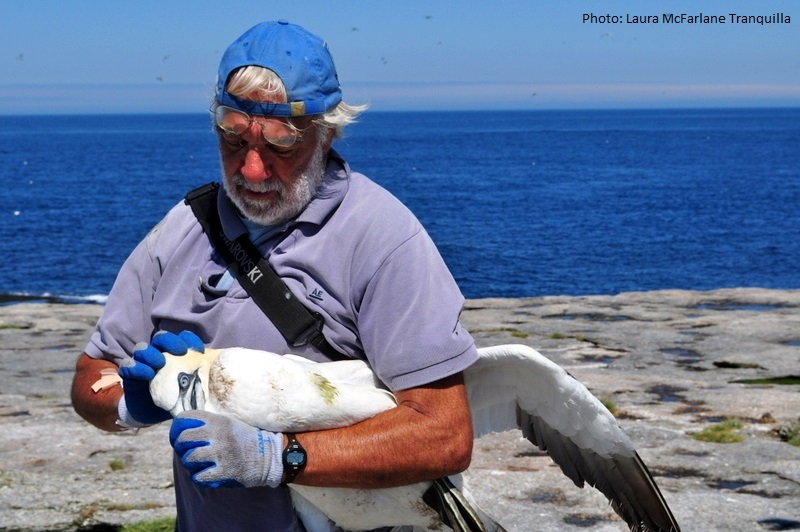 A substantial research effort is directed at effects of oil pollution on seabirds in the NW Atlantic. We engage in vessel surveys to offshore platforms and survey coastal beaches for seabird distributions and carcasses associated with illegal oil discharges and spills.